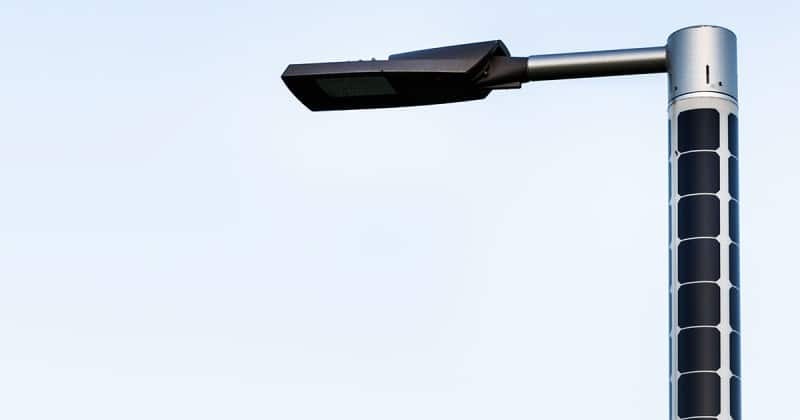 Sales, distribution and/or installation of Soluxio solar street lighting & connectivity products at government, industrial, residential or commercial sites. Are you interested in becoming a dealer and/or distributor for our solar street lighting product range? Sales and/or distribution of NxT solar outdoor lighting to residential or commercial (hospitality) sites. Are you interested in becoming a dealer and/or distributor for our solar outdoor lighting products?